Netflix announced today (PDF) that it topped 50 million streaming subscribers during the second quarter of 2014. That’s a whole lot of binge-watching. 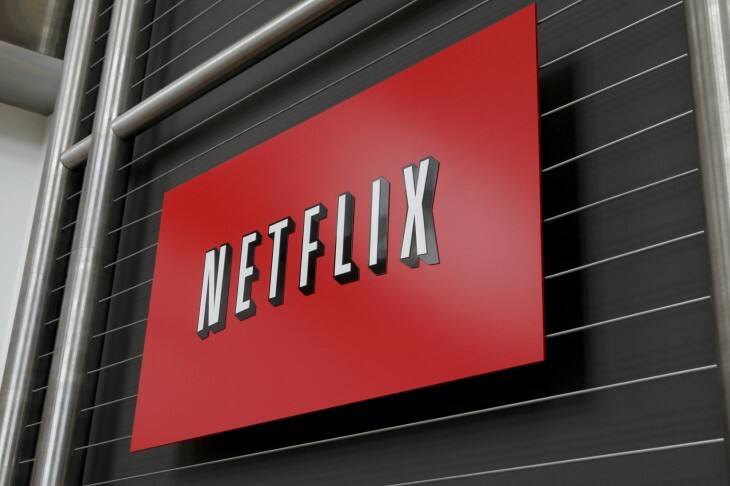 The company still has plenty of room to grow internationally, though, as just 13.8 million of Netflix’s 50.05 million streaming members are located overseas. Meanwhile, Netflix’s flagging DVD service has just 6.3 million US members. Original content has played a crucial role in helping Netflix grow its subscriber numbers. Season two of Orange Is The Next Black, for instance, helped the show become the most-watched series in every Netflix territory within a month of its release. On the financial side, Netflix boasted $130 million in operating income for the quarter, a significant jump from $57 million in Q2 2013.